I was excited to hear that the NAEYC annual conference was scheduled for November, 2018 in my new home, Washington, DC and thrilled when my proposal for a workshop was accepted. 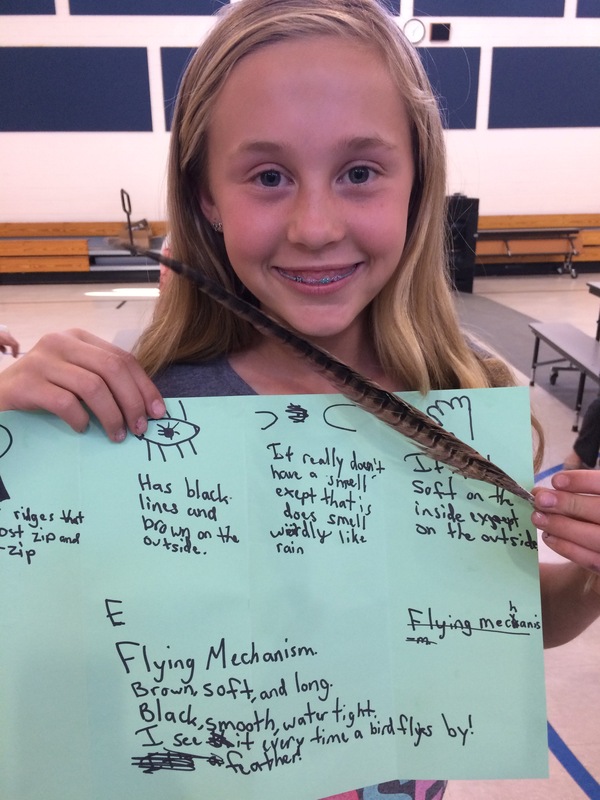 Wondering and Writing About Nature helps teachers create an environment of wonder for their students. 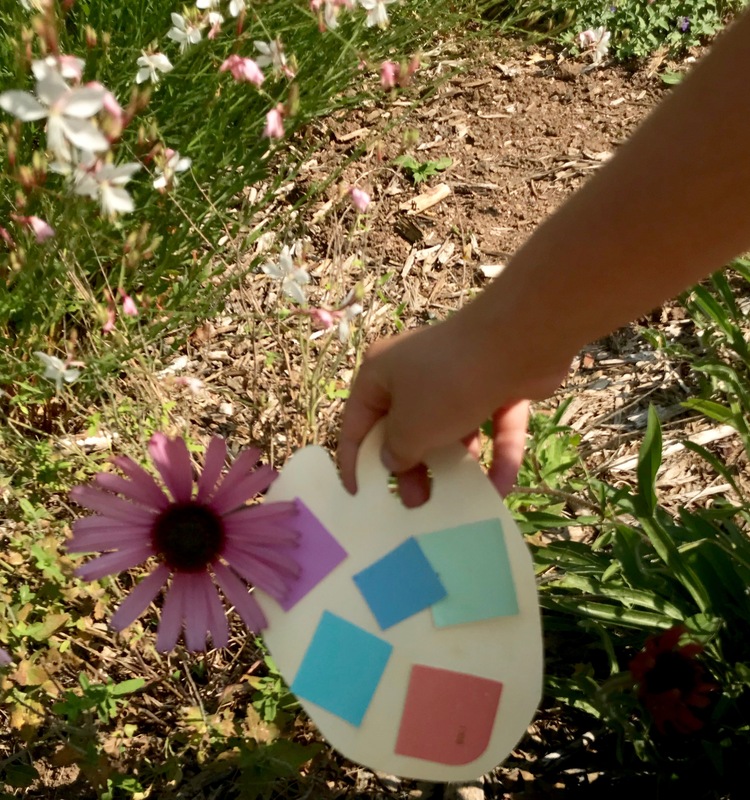 I share tools to bring nature awareness into the daily classroom routine and innovative ways to investigate nature on school grounds – painter’s palette, sensory hikes and more. 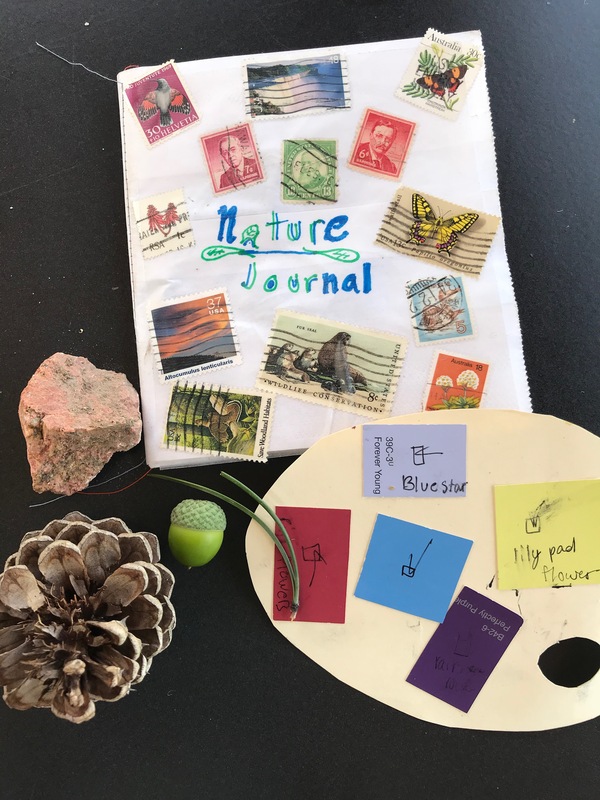 Bring nature into the classroom with a wonder bucket and use it to inspire students to write wonder journals, poems and nonfiction nature books. And no worries if the teacher doesn’t know the names of the animals and plants. In fact, names are rarely used as my focus is AWARENESS. 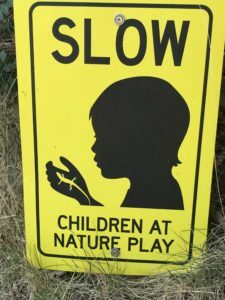 With today’s kids spending 90% of their time indoors, they need help in getting in touch with nature. So the first step is helping them become aware of their natural surroundings. 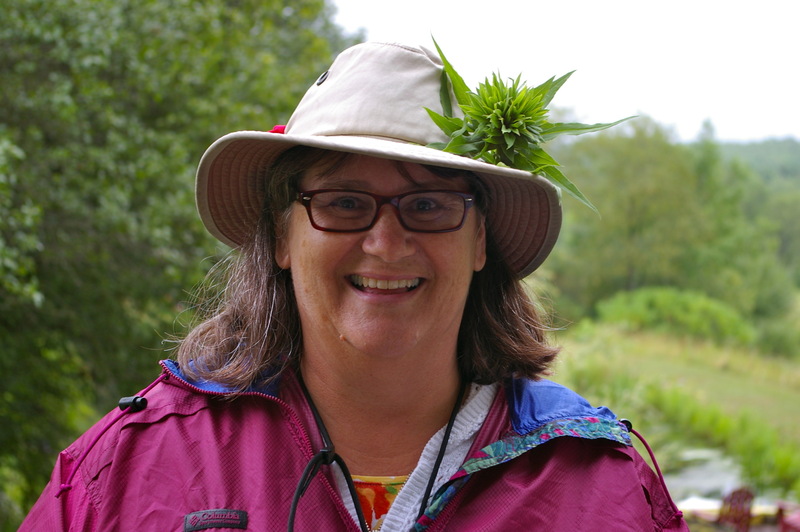 Awareness is the first rung on the ladder to understanding, appreciation and ultimately, conservation of our environment. 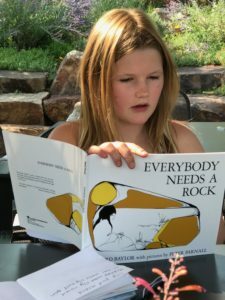 Participants discover exemplary nature-themed picture books and biographies of noteworthy naturalists to enhance the science curriculum. 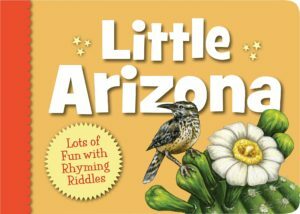 Picture books including my book LITTLE ARIZONA are used as writing models for creating classroom books. Offer your staff the opportunity to participate in this professional development workshop by inviting me to your school or conference.